When Adrianne Haynes became a caregiver for her husband Brian – a senior with multiple health challenges – she encountered ongoing challenges getting him the care and supports he needed. Brian’s mobility was limited and he couldn’t walk or leave his home to visit a family doctor or a specialist and had few options for home-based services. As a result, he experienced health problems, pain, and unnecessary emergency room (ER) visits. Recognizing the need to improve care for patients like Brian, the Surrey-North Delta Division of Family Practice and Fraser Health collaborated to pilot a model of primary care in which family doctors partner with registered nurses to support homebound frail elderly patients. 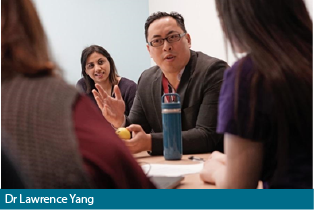 In Surrey, Dr Lawrence Yang and his family practice partners at the Gateway Medical Clinic are working hand in hand with nurses, who make house calls to their patients’ homes. Adrianne – a former certified nursing assistant – is now providing input into that model as a patient advisor. Adrianne says that Brian was not alone in his experience. “I’ve known of friends and loved ones who have gone to the ER a dozen times,” she says. She notes that when they get home, they don’t always know where to get support, or how to connect with recommended community services. Having limited mobility adds to the challenge. One way to address patients’ health issues before they become acute is to improve communication between family physicians and the community system, which has not always been in sync. Referrals to home-based health services may not include feedback to the doctor. Combined with that, family physicians may not be aware of the full range of community resources available to help their patients. 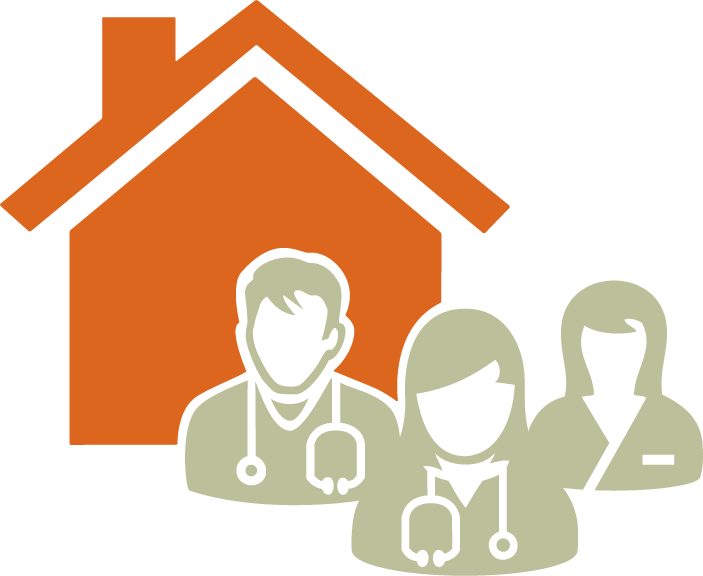 In the fall of 2017, the Division met with Fraser Health partners, who arranged to provide a primary care nurse trained in home health as a professional system navigator to work with family doctors and connect patients with community services. 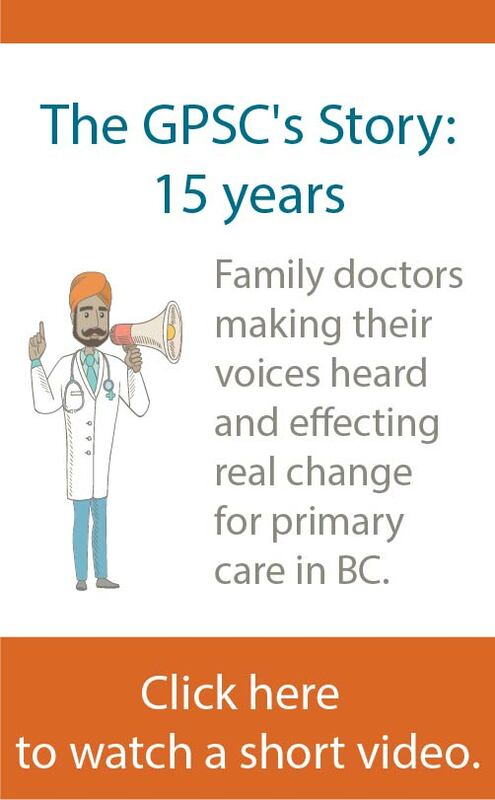 The approach of creating primary care teams in which family doctors, nurses and community providers work together to support frail elderly patients in their homes was inspired by the success of the “Nurse Debbie” model, started by the Fraser Northwest Division in 2016. In addition to assessing safety and assisting with acute medical needs, the nurse guides patients to self-manage their conditions and connects them to resources in the community. She also educates the GP team about the resources that are available for patients. He notes that in addition to supporting the patients, the team-based approach to care is providing valuable learnings for family doctors, nurses and other providers; patients; data specialists; evaluators; and IT staff. Margaret Meloche, Director of Operations, Fraser Health, Surrey Community is excited about the partnership and the model. “The successes and learnings are being applied to our redesign work in Primary Care and Home Health for Surrey. The physicians and planning team have been wonderful to work with,” she says.